Category: Tickets / Tailgates / Hotels. Bravo Sports has negotiated a special group rate for Hawk fans traveling to Wisconsin for the November 9 Iowa vs. Wisonsin football game. Rooms are the Graduate Madison are $299 per night – a $200 discount off the regular $499 price for a football weekend. 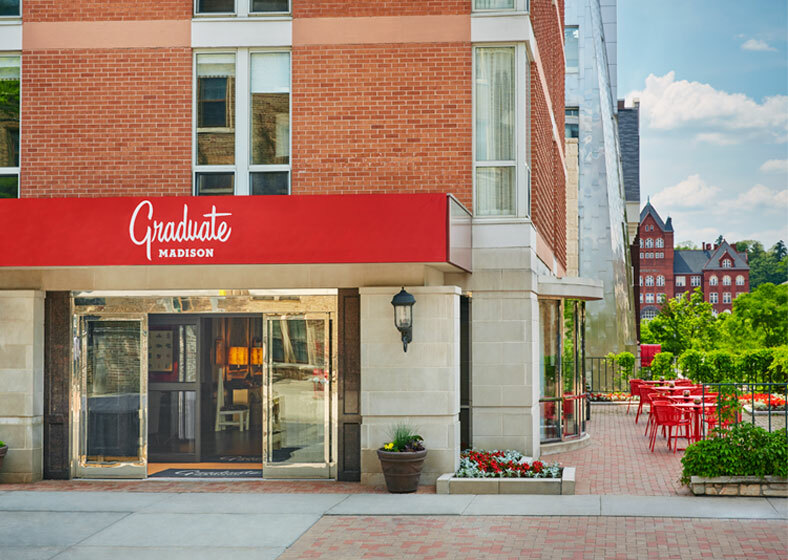 The Graduate Madison is located in the heart of downtown just off State Street at 601 Langdon Street. The hotel is 1.2 miles from Camp Randell Stadium. To take advantage of this discount, room must be reserved prior to August 8 or before they sellout. Reservations are first come, first serve. Two night minimum is required. This listing is for promotional purposes only. 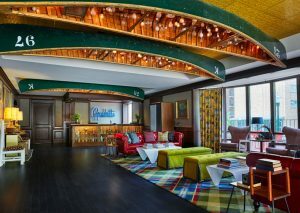 Please click the link above to make your reservation directly through the hotel.